When I was browsing for some Beans sprouts I saw this at love2cook-malaysia. The minute I saw it I knew my kids would love it. So I have bookmarked it to try. It came out really good. 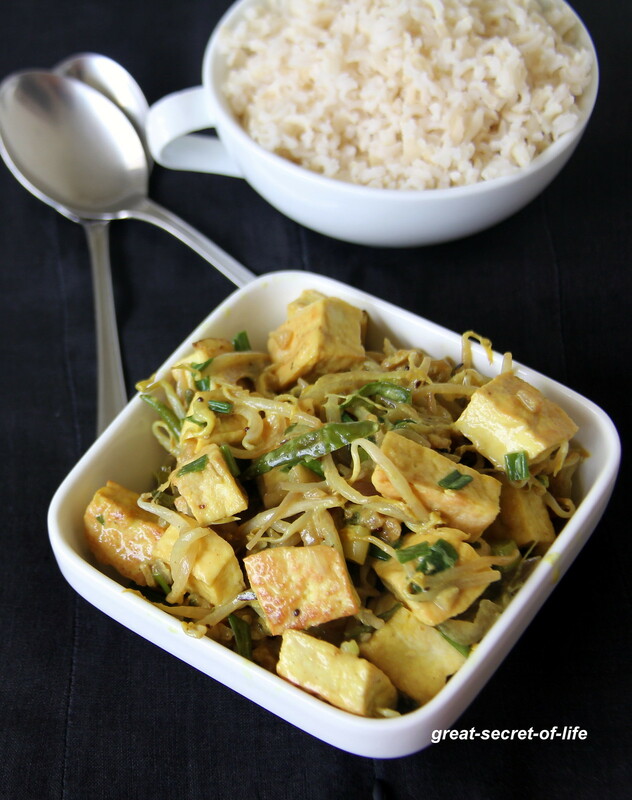 Try this simple protein packed side dish. Heat 1/2 teaspoon of oil in pan, fry tofus until golden brown. Keep it aside. Add rest of the oil in the pan. 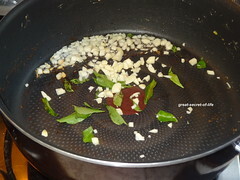 Add garlic and fry till they are slight brown. 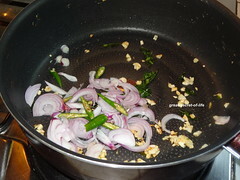 Add onion, green chillies and curry leaves. fry till onion is transparent. 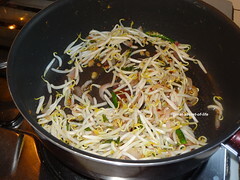 Add bean sprouts and salt. 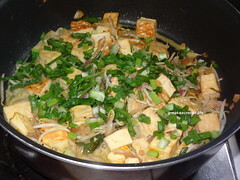 Cook it with lid closed. 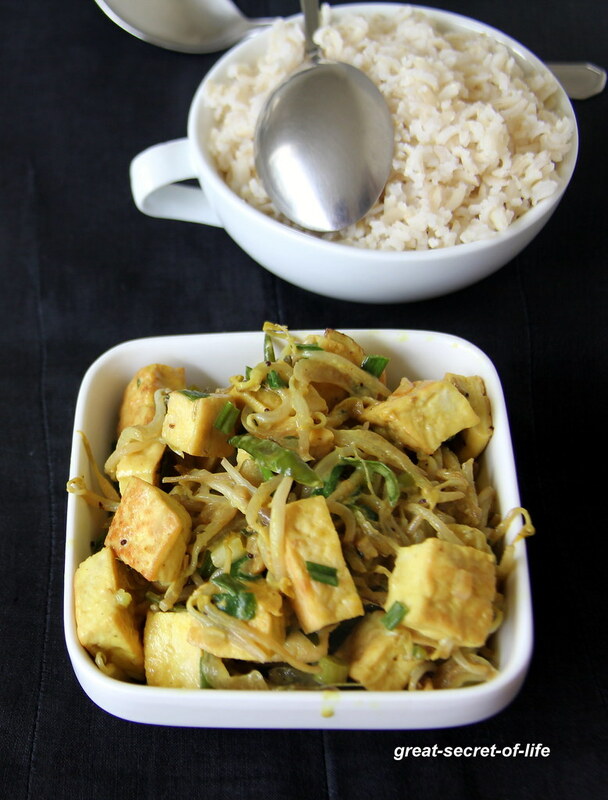 Add coconut milk, fried tofu and turmeric powder. Mix well. Cook for another 3 mins. Its looking great. Must b yummy too!! 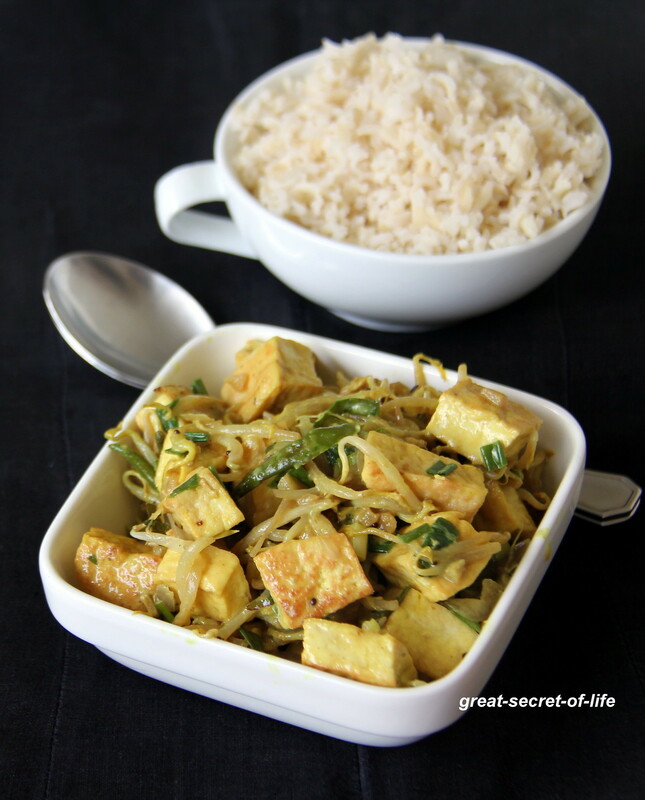 Nutritious stir fry, would love with some rotis too. 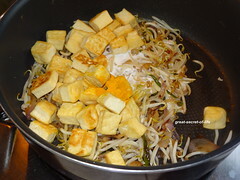 Though my DH and kids love both Tofu and Bean sprouts, I have'nt tried this combo. Bookmarked to try this soon. And the pic speaks a lot for its yummy taste. 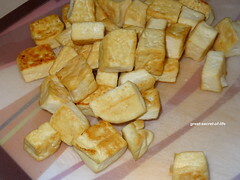 Nice one using Tofu..I am always looking out for ways to use tofu. what a healthy side dish,yummy! !